After being in an accident, your Dodge is probably not looking or running its best. Bring it to our auto body shop in Ontarioto fix the issues quickly and at a fair price. It isn't lost on us that you're likely coming to our shop feeling stressed and unsure about the future of your car. That's why we try to make our shop as welcoming as possible-we want to put you at ease, trusting that we'll capably take care of your Dodge. For Dodge Auto Body Repair in Ontario, We've Got You Covered! Enjoy the peace of mind that comes from knowing you've taken your Dodge to an auto body shop that has a proven track record of working on vehicles just like yours. 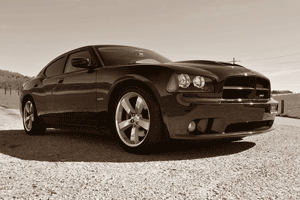 Visit our shop located in Ontario, contact us online, or give us a call to schedule an appointment for your Dodge.